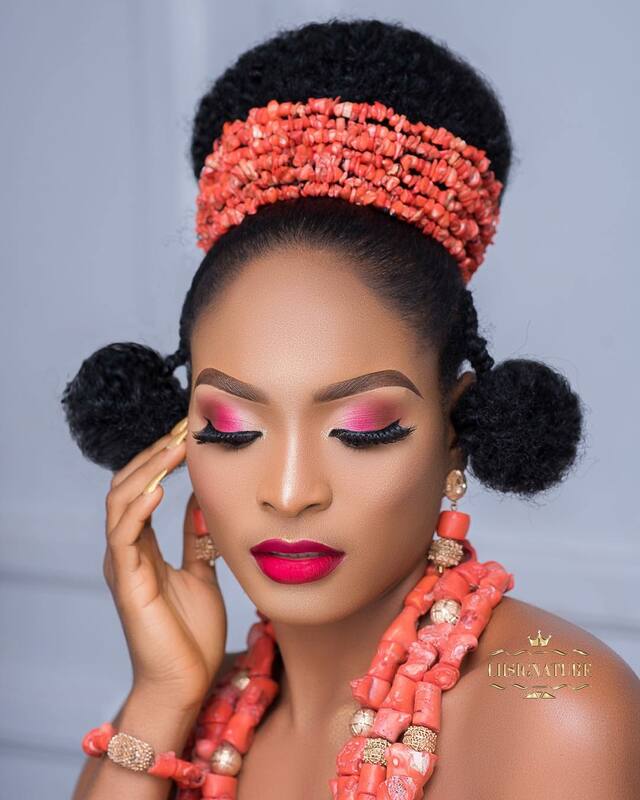 Traditional wedding ceremonies always come with unique beauty and feel. The bridal looks, hairstyles, accessories, and outfit all contribute to the vibrancy of this event. 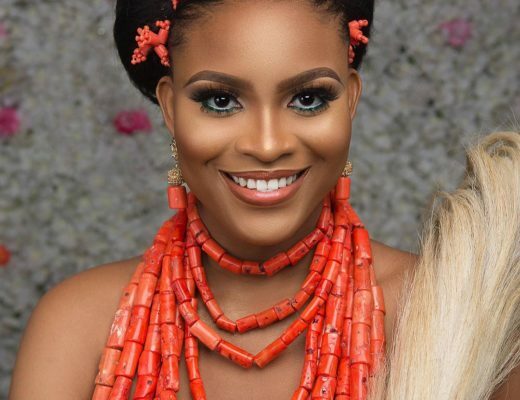 So for our Igbo brides, we know just how important it is to absolutely nail your bridal look and this post is for you. Guess what drew to us it, the beautiful unique hairstyle. 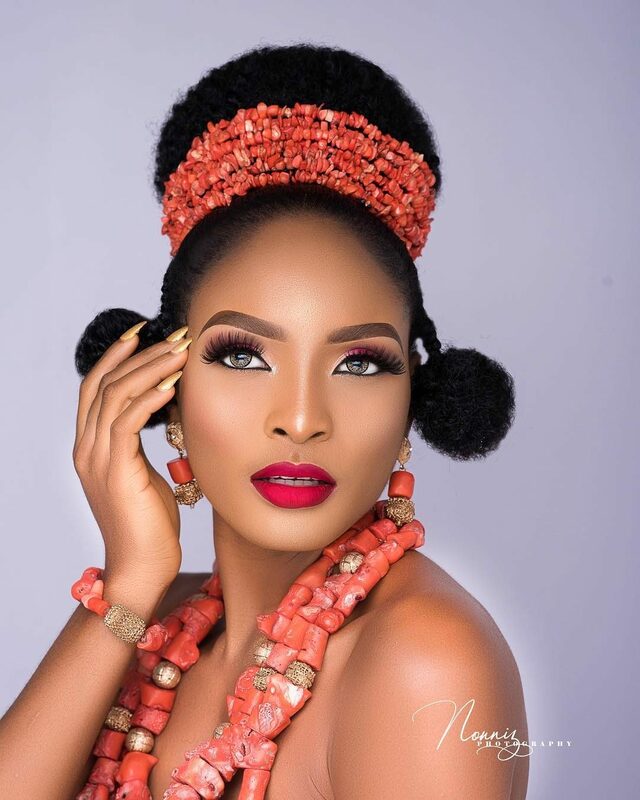 This hairstyle is an Igbo traditional hairstyle called NGALA which signifies pride and elegance. It shows how elegant and confident a bride with this hairstyle is. This hairstyle was achieved with a type 4c natural hair extension and it is perfect for all hair texture. 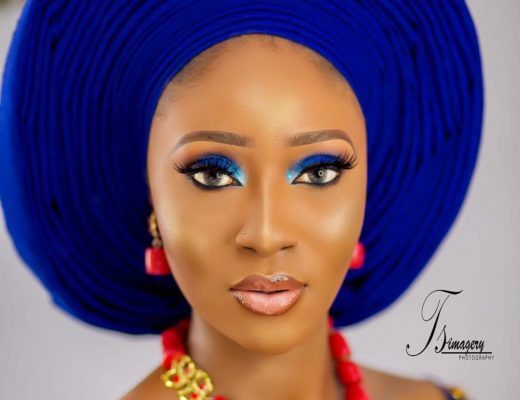 Igbo Brides Need to See This Bridal Beauty!